Ethan Baehrend is only 18 years old but has already launched a 3D printing company and new 3D printer. Creative 3D Technologies officially launches today, based in Chicago, Illinois and offering a large format, dual extrusion 3D printer called the CreativeBot Duo. 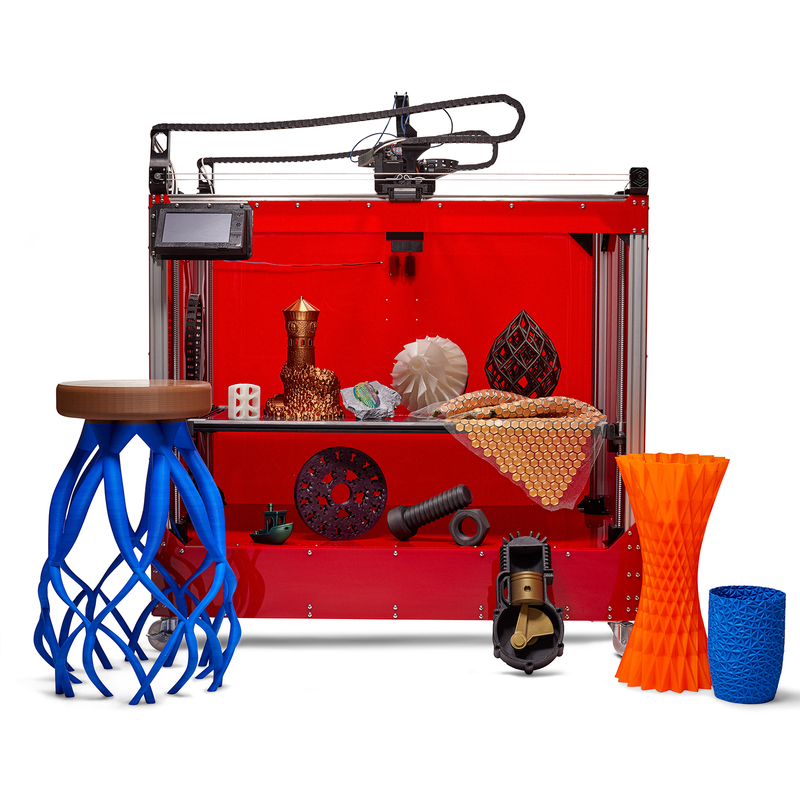 While there are similar 3D printers on the market today, Creative 3D Technologies wants to offer access to large format, dual extrusion 3D printing for a lower cost, and is selling the CreativeBot Duo for $8,800.